Celebrating New Customers Using NexPlayer! 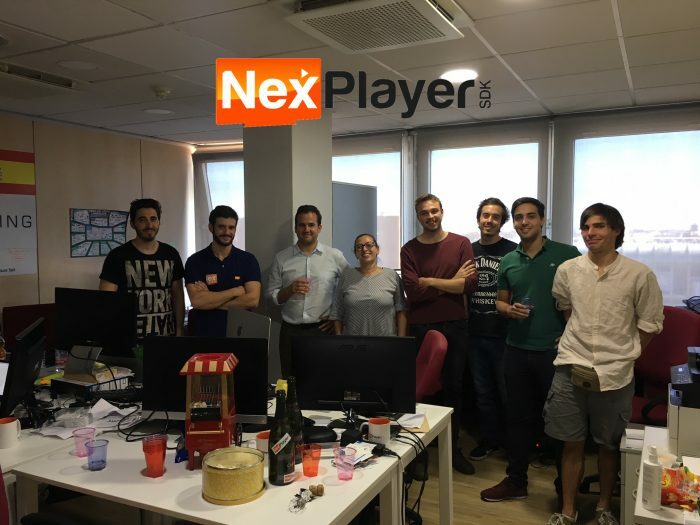 We couldn’t think of anything better than popcorn and cava to celebrate new customers using NexPlayer. So proud of the NexPlayer team! Cheers!